“An adventure can become a dark spot or a bright adornment in the picture of life. 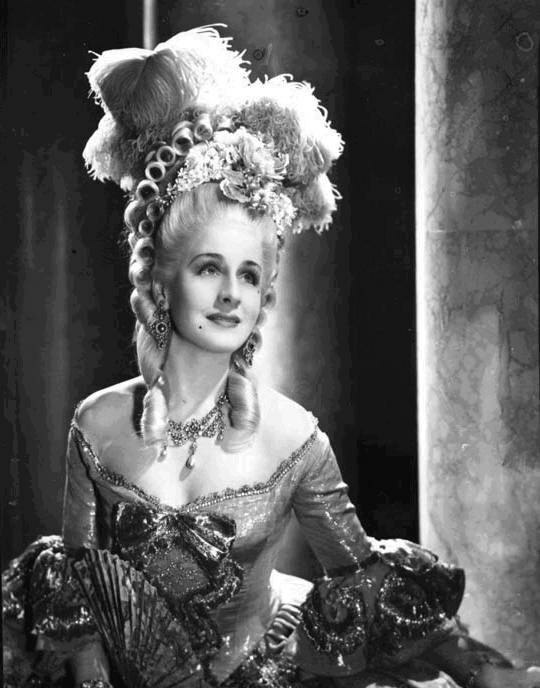 It all depends on what woman experienced it, “– American-Canadian actress, winner of the Oscar for the film The Divorcee Norma Shearer. 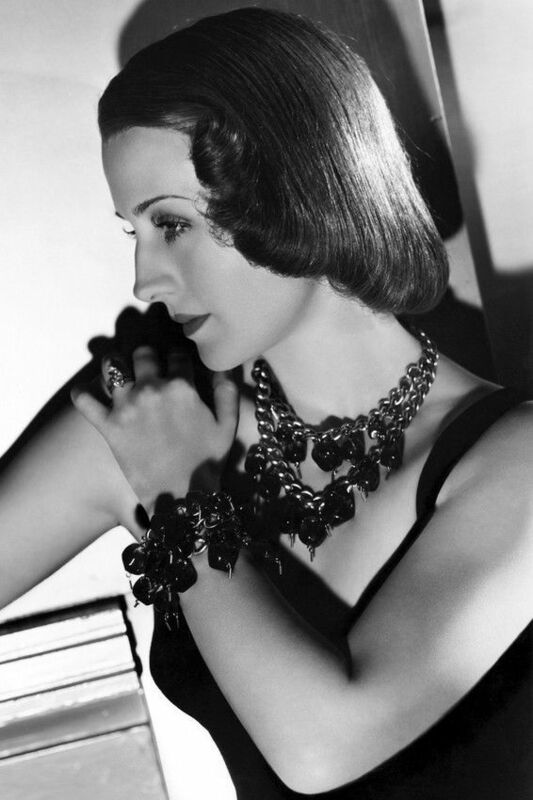 Noteworthy, Hollywood diva Norma Shearer loved and wore lots of jewellery, both in life and in films. 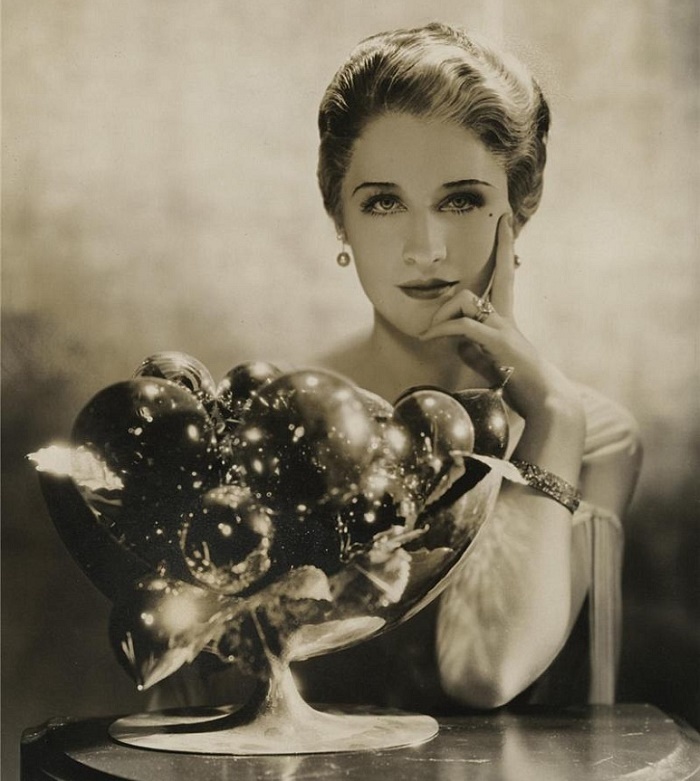 In particular, in the Collection of Academy Award winning actress Norma Shearer was a gold, platinum and diamond necklace (est. $150/200,000). 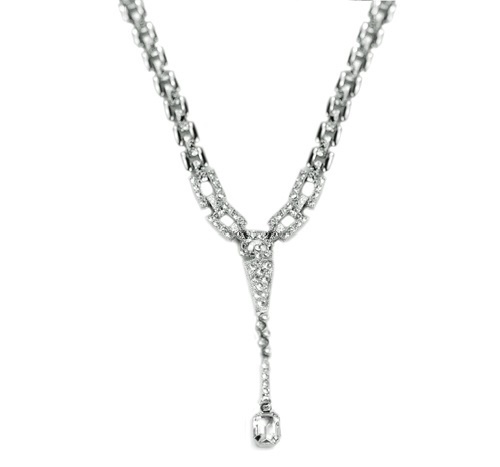 Retailed by famed Hollywood jeweler Flato, the necklace is a wonderful example of Flato at his best and most dramatic days. 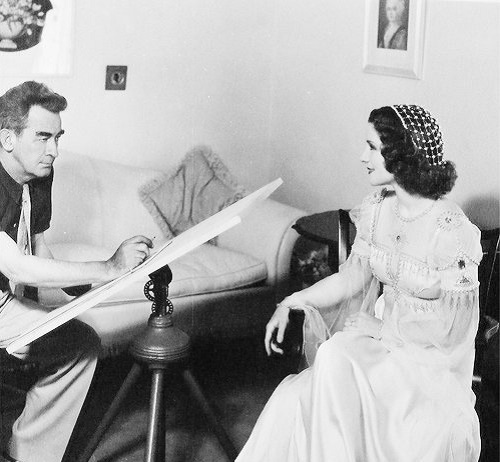 In fact, Norma Shearer bought it around 1941 when both she and the designer were in their heyday. 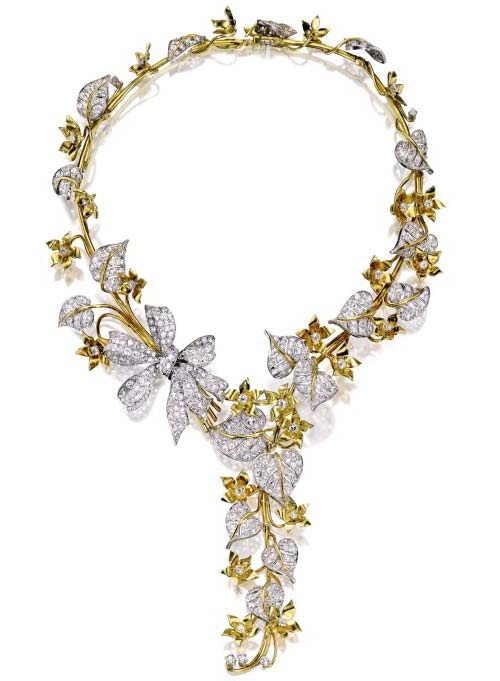 Created by Flato’s talented designer George Headley as a cascade of flowers, diamond-set leaves and a bow, this jewel decorated a 1941 edition of Vogue magazine. 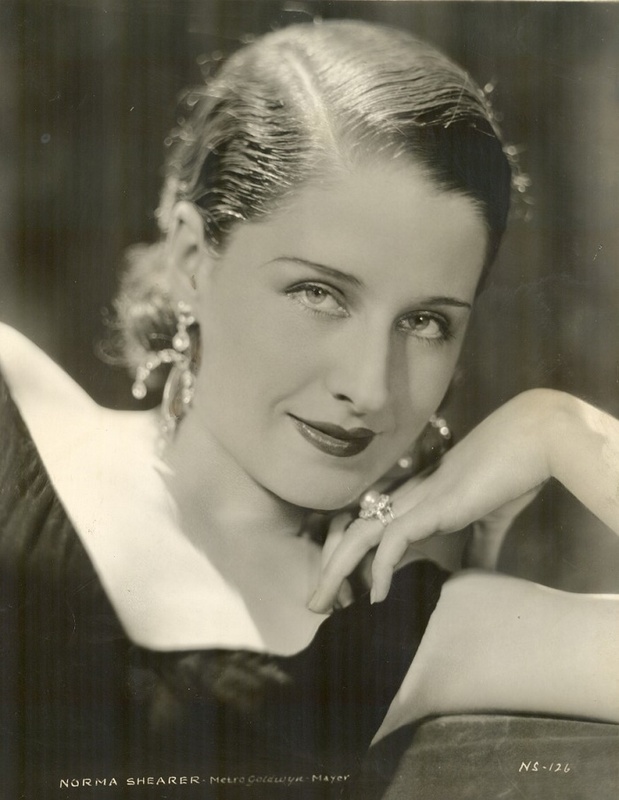 Born in 1902 in Montreal Norma Shearer grew in the family of a businessman. Since childhood she dreamed of becoming an actress. Already at the age of nine she decided to become an actress. However, the mother of Norma was very skeptical, because she understood that her chubby shorty with strabismus will be difficult to get on the screen. But time showed that she was wrong. 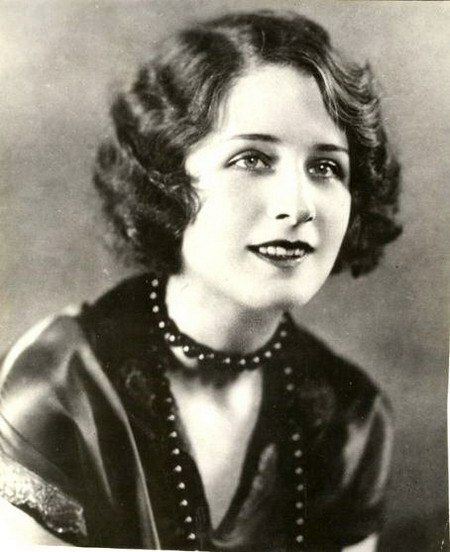 Until the age of sixteen, the future star lived in a wealthy family, but in 1918 her father went bankrupt. So, Norma, along with her mother and elder sister, left the head of the family, and moved to live in a cheap boarding house. After three months of poverty, they managed to save money for three railway tickets to New York, and set out to conquer America. 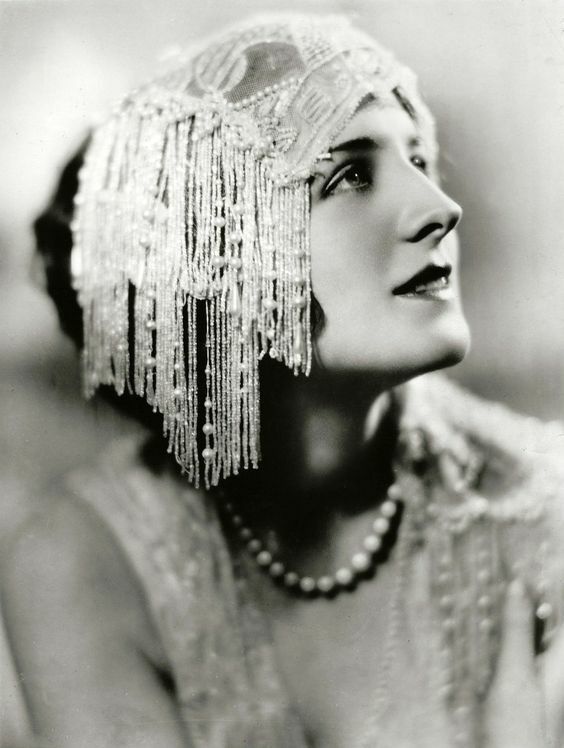 First, her mother Edith took young Norma to New York in search of Mr. Ziegield’s Follies. In addition, Norma tried her luck in the modeling business. 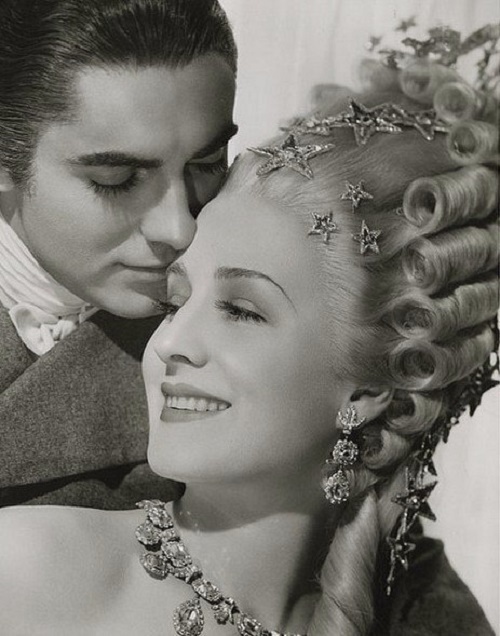 Soon the posters with her image decorated the streets of the city. 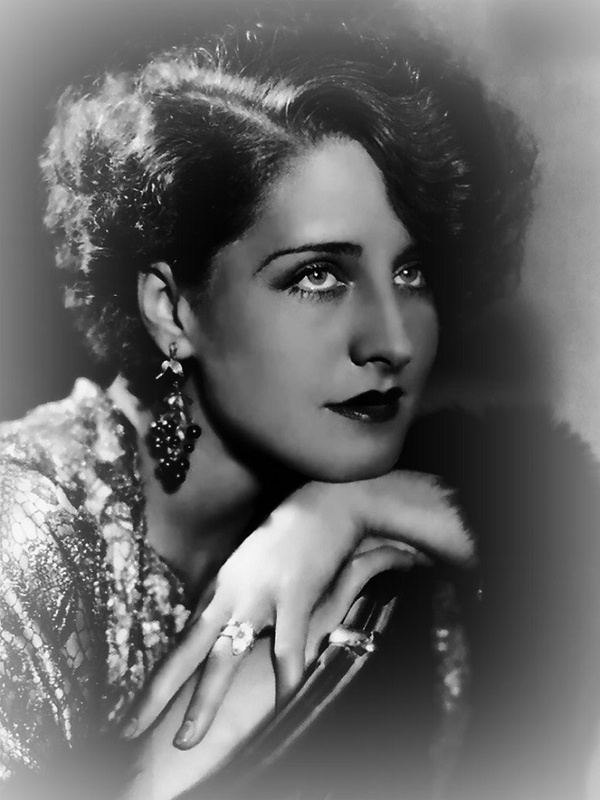 Since 1921 Norma Shearer, stylish and bright, begins her career in Hollywood, successfully competing with such stars as Greta Garbo. 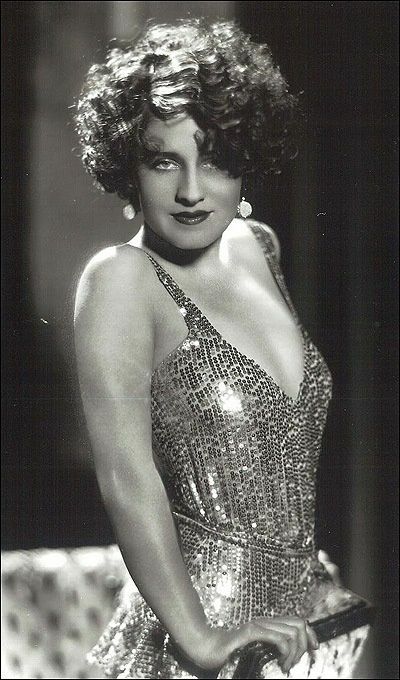 In 1930 she received an Oscar for her main role in the film “The Divorcee”. 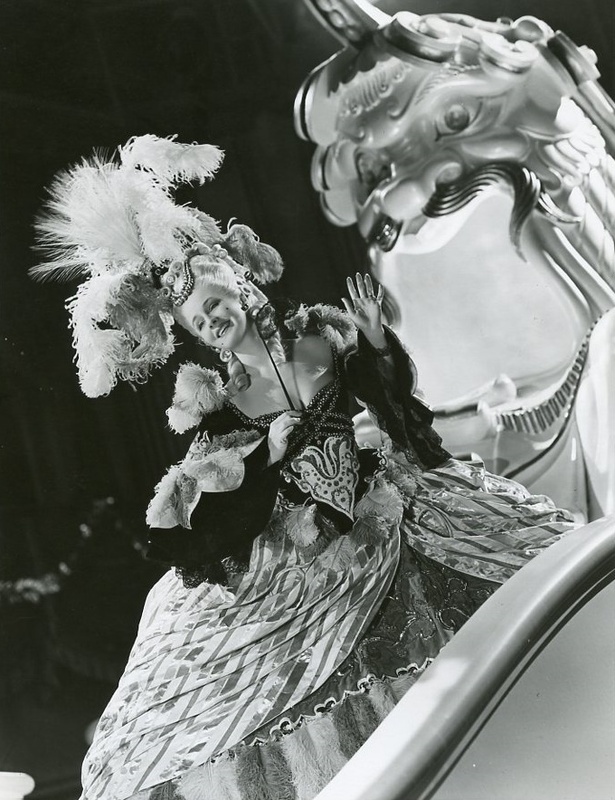 Nominated for this award three times in the 30s, her star takes its rightful place on the alley of Hollywood stars.